Rockwell Kent was not a man noted for his humility, yet many passages in his autobiography speak of Kent’s relationship with the environment. He did indeed approach landscape with a measure of humility, and there too is a nice parallel with hidden europe. Too much travel writing foregrounds the writer and her or his experiences. Our approach is different. 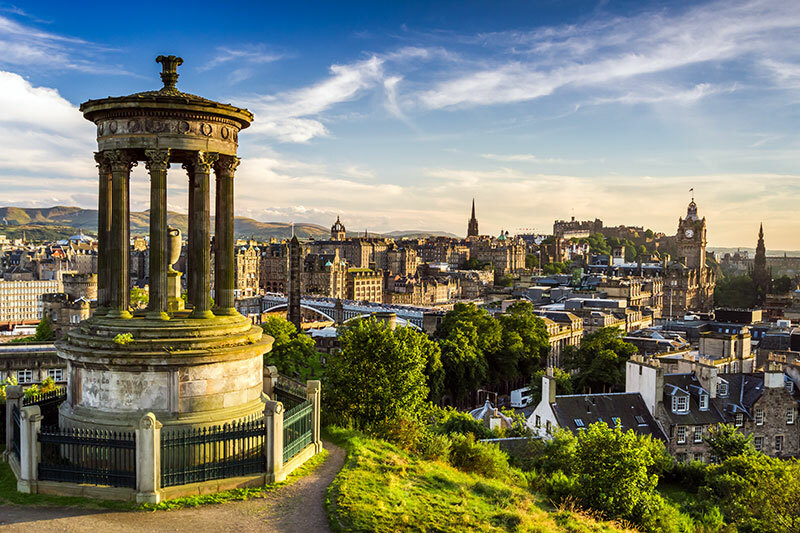 Landscapes and communities are at the heart of hidden europe. The writer is in the shadows. 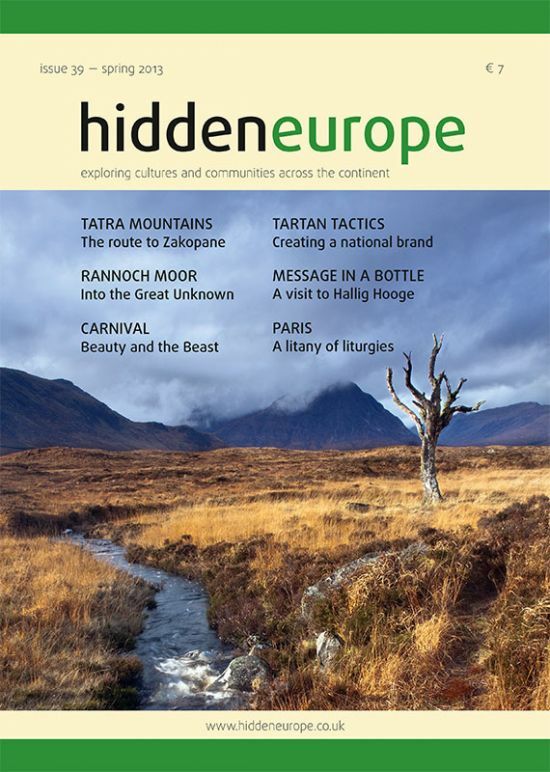 To wit: the essay on Rannoch Moor in this issue of hidden europe, penned by Philip Dunshea, a first-time contributor to the magazine. Philip tempts us onto the moor but knows that the moor has the upper hand. The writer has to retreat, so the moor can keep its secrets for another day. That same spirit of quiet observation underpins the contributions of Duncan JD Smith and Diego Vivanco in hidden europe 39. Writing about Paris and a Pyrenean village respectively, Duncan and Diego are both outsiders to the communities they describe. They defer to the wisdom of locals. Always a sound strategy for travel writers. Would that more followed it. So we offer our sincere thanks to Philip, Duncan and Diego, the three outside contributors to this issue. And we, standing in the need of prayer, invite you to join us on a Lenten pilgrimage that will take us to the Tatra Mountains and Franz Josef Land – both parts of Europe that have Habsburg connections. There is a very K&K theme to this issue of the magazine. Peeling kaisergelb aplenty and the spirit of 1873. That was the year when Vienna hosted a World Fair, Thomas Cook published his first timetable and the crew of the schooner Tegetthof stumbled by chance upon Franz Josef Land. Connections… connections… that’s what hidden europe is all about. And as we weave that web of connections, we try to be ever thoughtful, often troublesome and always profoundly independent. Article © hidden europe 2013-2019. All rights reserved. This article was published in hidden europe 39.